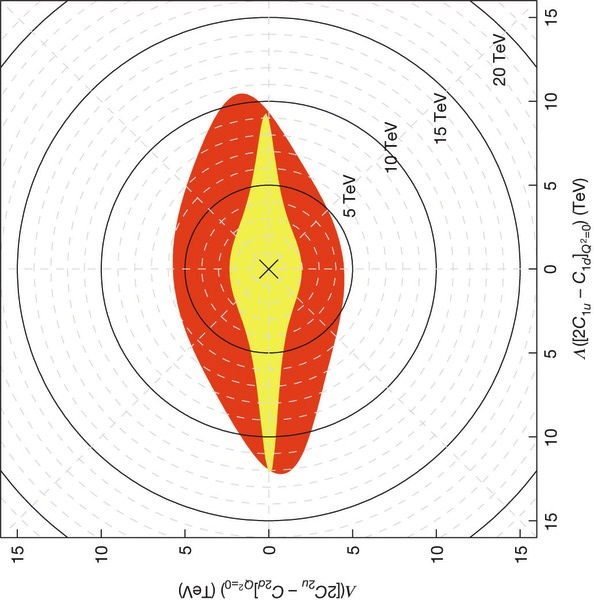 It's good to see that you don't need a huge hardon collider to explore virgin territory in new physics. I agree with Anonymous. The plot needs to be rotated by -pi/2 so we can read the axis labels without getting a crick in our necks. You think upside-down text is a matter of taste? This definitely shows an attractive way forward. I hope the authors will persevere in these delicate investigations! I'll send you a bar of soap. What is your address. There are approved but unfunded follow-up experiments planned at Jefferson Lab: PVDIS as part of the SoLID collaboration would be a direct successor to the experiment discussed here. MOLLER would attempt to use Moller scattering to measure Qweak at yet smaller Q. Even if funded soon, results on either are a decade out. 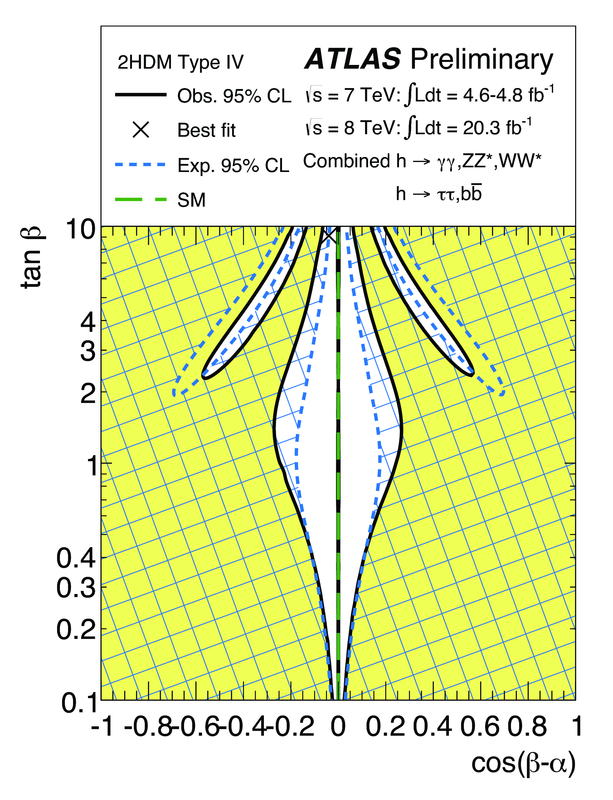 It will be 2015 before the final Qweak measurements are published. There is a PVES collaboration at Mainz, too, that is planning a long PVES run at low energy. Hi, reading the paper, they seems to use an old (yes, customary but crazy) normalization according to which the coupling constant is assumed to be g^2=4pi. This is nearly strong coupling. If we reduce to more reasonable values of g=1 or 0.5 as in weak interactions, the bounds go down to ~1.5TeV. And BTW, for exactly the same reason, it is not true that LHC can not reach up to 7 TeV, it depends on the coupling. If you assume a strong coupling LHC can go way up... look at 4quark contact interactions etc.